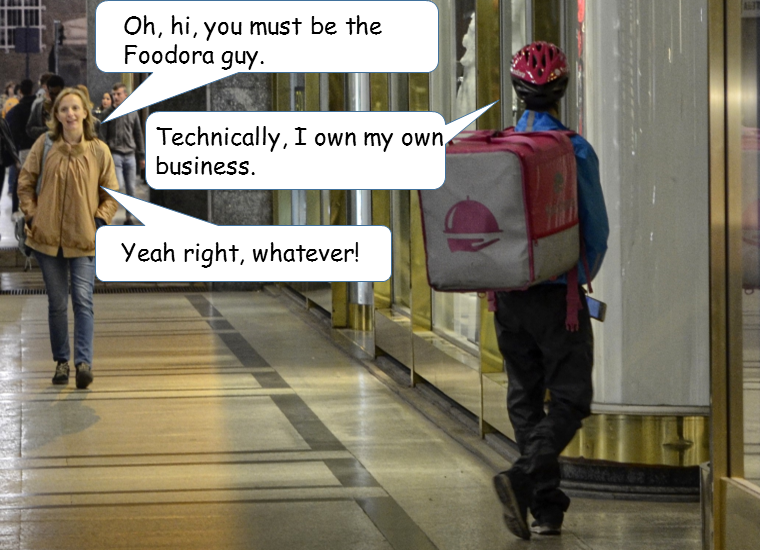 Workers in the 'gig economy' might be delivering your pizza, programming the app that allows the transaction, or own the platform and 15% of each transaction. Like the internet itself, the gig economy is proof that equality of opportunity has no relationship to equity or equality of outcome. Continue reading on the January newsletter for communityNet.